Google has finally launched its Launcher - Google Now. As expected since few months, Google made the Google Now Launcher available on the Play Store. 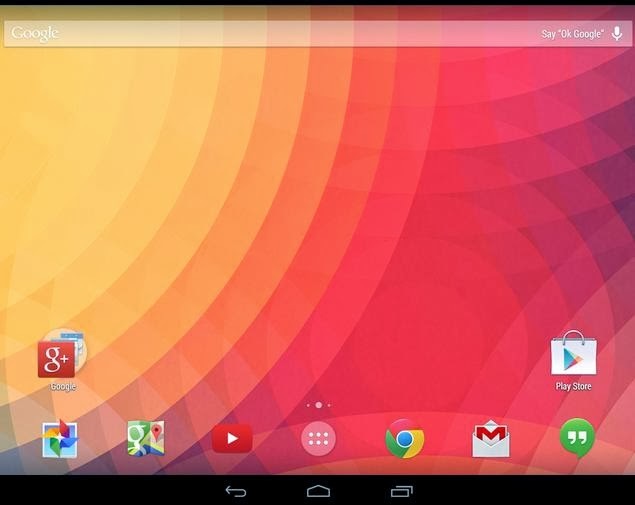 In the last year, this launcher was released for the Nexus 5 and Google unveiled their concept of making the launcher available for other devices. This Android application package links the device’s operating system to the Google Search app. The package installs Google Now Launcher. The launcher supports transparent system bars and creates a new home screen that will become the Google Now interface for the device. Google Now has bigger icons which brought much appreciations and criticism too. There is another feature - deleting any home screen that is no longer used. This feature may interest to some users and may annoy some users too. It basically means users who only have apps on two home screens will only have those two; so the same interface will be there on the Google Now screen. Along with these features, a simple right swipe brings up Google Now which then enables users to see their weather, traffic, news and whatever else they’ve added to their Google Now interface. Say “OK Google” at the home screen. Yes this is the most talked feature which enables this device to launch a voice search. So you don't have to touch the phone or tablet for anything. Basically it will replace a phone’s built-in home screen and app drawer. But most of the users don’t alter a phone’s settings menu or notification drawer. With all the amazing features, this launcher can provide some better experience to its users in exploring opportunities for mobile devices.